SP3 filter. 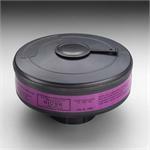 Used on 3M Powerflow Systems for protection against high efficiency particulates. 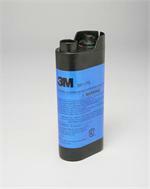 This intrinsically safe, rechargeable nickel cadmium (NiCd) battery pack can only be used with certain 3M™ Cartridges and Filters. 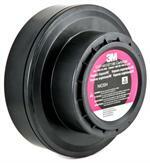 Used on the battery on the 3M™ Powerflow™ and 3M™ Breathe Easy™ Systems. 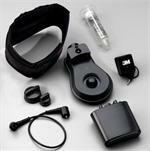 The GVP-PSK2 is a complete, ready to use OV/HE PAPR system. Ideal as a painter's respirator kit or for use in any application that requires mobility and respiratory protection against organic vapors. 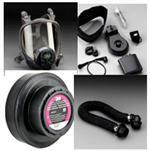 This belt-mounted powered air purifying respirator assembly includes components needed to make a complete, comfortable PAPR system. Offers high airflow to the worker. 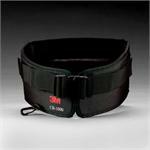 Comfort belt is adjustable to fit waists from 26 inches to 54 inches. 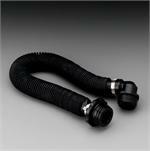 This breathing tube is used on 3M™ GVP Systems that have 3M™ Full Facepieces 7800S and 6000 DIN Series. This meter measures the system airflow to make certain that it is at the proper level for the headgear and cartridges being used. This adjustable belt is designed to evenly distribute the weight of a 3M™ GVP-Series Belt-Mounted Powered Air Purifying Respirator (PAPR). 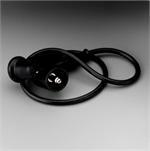 It can accomodate waist sizes from 26 inches to 54 inches. The PAPR can be positioned in the back or on either side. 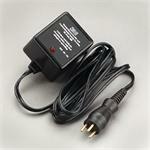 Provides the necessary connection between the battery and the motor blower. 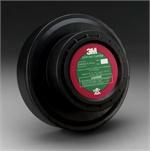 This belt-mounted powered air purifying respirator unit provides a level of air flow that surpasses NIOSH requirements. 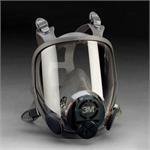 Depending on headgear and cartridge, the airflow ranges from 7.0-9.5 cfm. Unit weighs only 1.1 lbs. and has a life of about 1000 hours. 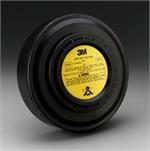 This belt is supplied as part of the 3M(TM) Belt-Mounted Powered Air Purifying Respirator (PAPR) Assembly GVP-1. 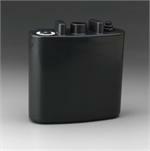 It is designed to hold the motor blower unit and battery pack in place. 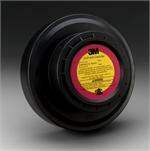 This cartridge is used with the 3M™ Belt-Mounted and Vehicle-Mounted Powered Air Purifying Respirator (GVP-PAPR) Systems. 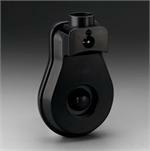 It attaches to the motor blower and filters the air supplied to the headgear. 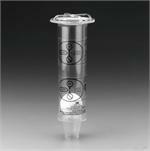 This NIOSH-approved organic vapor/high efficiency cartridge helps provide respiratory protection in environments containing certain organic vapors and particulates. 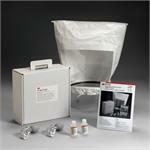 Used with 3M™ GVP Belt-Mounted Powered Air Purifying Respirator Systems.